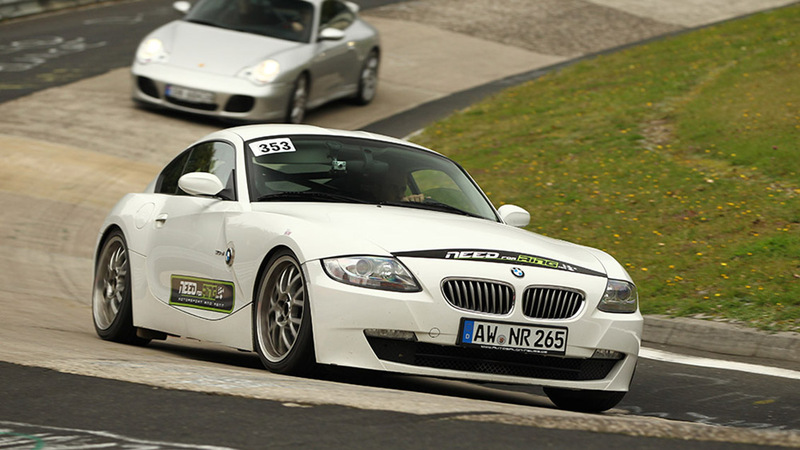 NEEDforRING is the first point at the Nurburgring, where you can find cars and motorbikes rental, motorsport, accomodation and many other services in a single company. Need for Ring is becoming a benchmark for tourists, professionals and speed lovers because it is able to provide a complete service for any kind of racing lover. 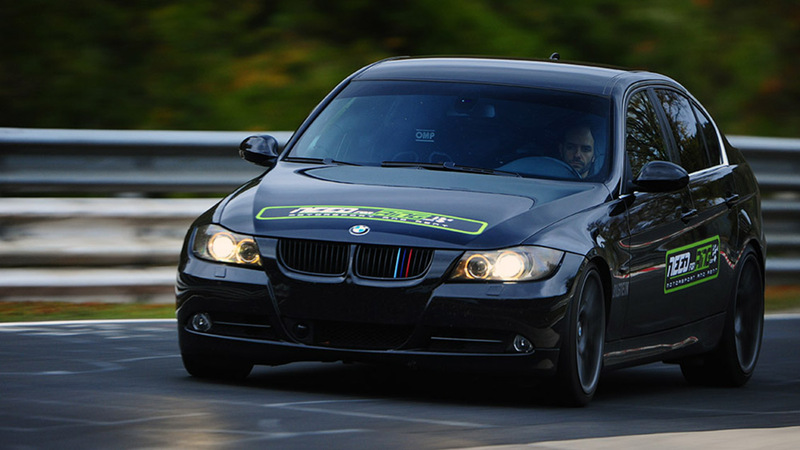 Our knowledge and professionalism in the field of sport track races allow our customers to live a great experience by renting our two or four wheelers or just driving on racetracks with their own cars or motorcycles in complete safety, thanks to our technical service centre ready for all eventualities. 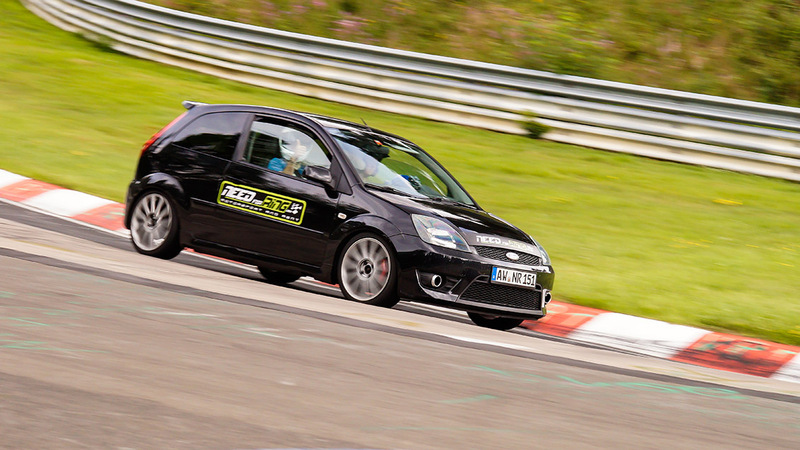 In order to guarantee a complete safety to inexperienced drivers we organise practical and theoretical driving courses on tracks. - Organization and support in the Nürburgring race championships, like the RCN, VLN championships and the legendary 24 hours with our cars. Contact us for an estimate and find out our value for money! Before booking your car, always check if the track is open on your arrival day. 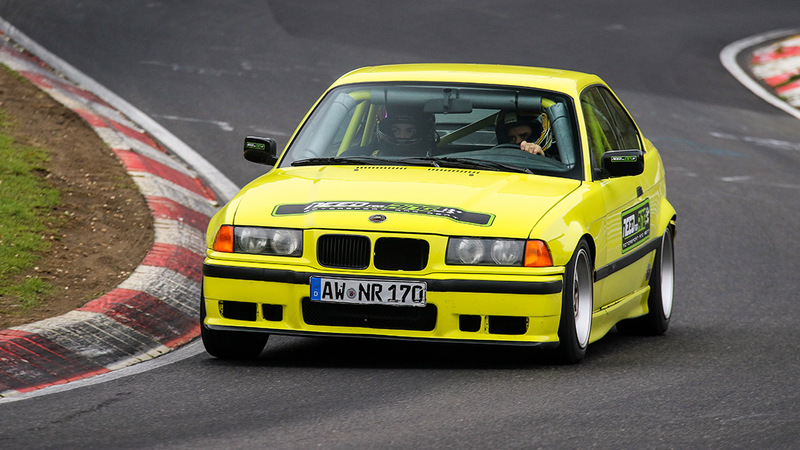 When you open the page, scroll down to "TOURIST DRIVES NORDSCHLEIFE"
Do you want drive in a trackday? Contact us to know all the information! NEEDForRING organizes races in the championship on this legendary circuit with the car he owned. It can also set up all race cars, at the request of the pilot/client, in a short time. Both in class V and in class SP. Nurburgring is adrenaline, high speed and risk. In case of trouble NfR provide about mechanical issues and logistic organization: we'll take car about you and your car, even repatriating your vehicle all over Europe, saving your money and your time! 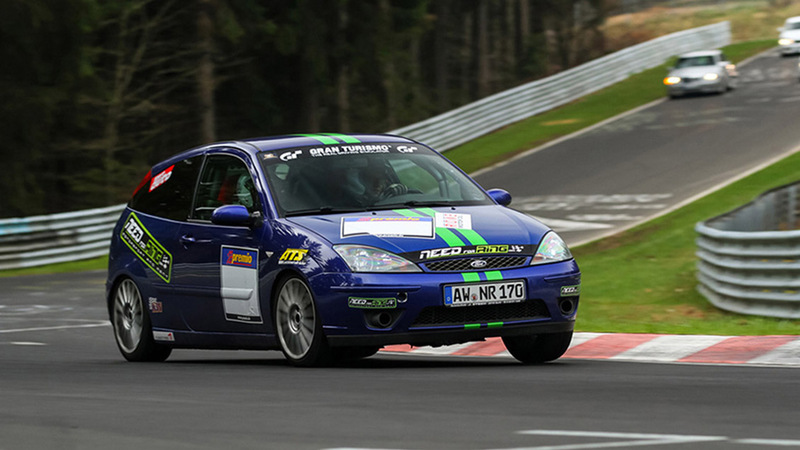 Your first time at Nurburgring? 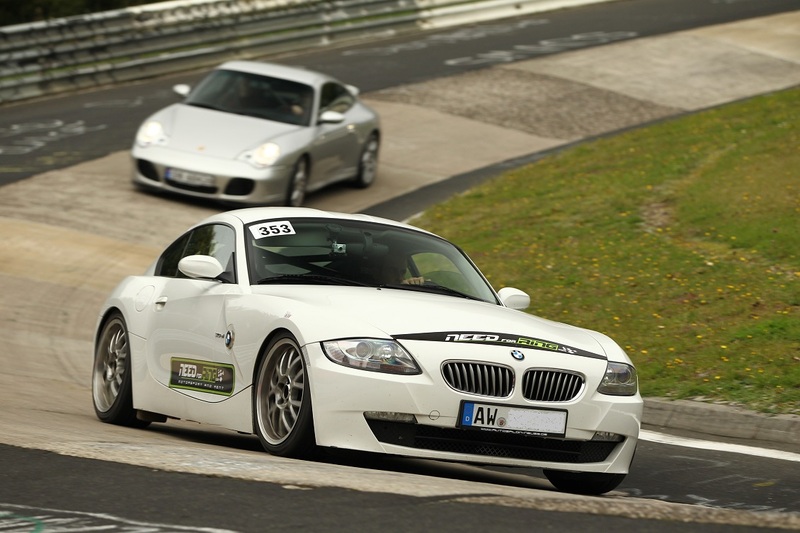 Have you ever dreamed to get on board on a race car with a racing driver? If you say NOT, this is your opportunity to live a unique and unforgettable emotion! 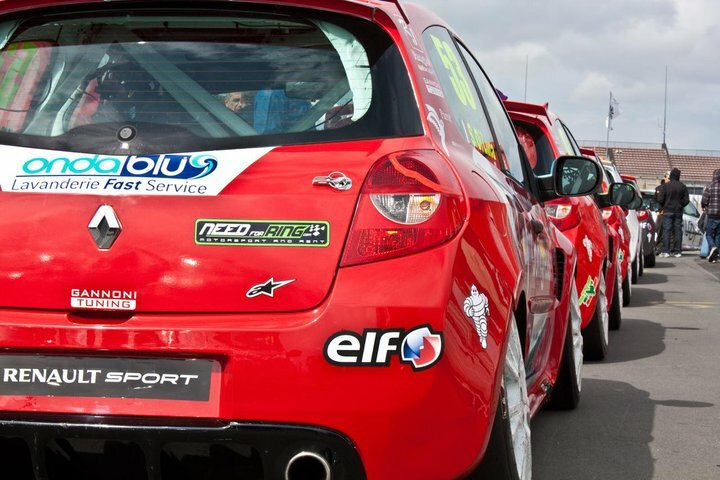 Come on board on our race cars end enjoy the RING as you ever thought before! Contact us for a hot lap!